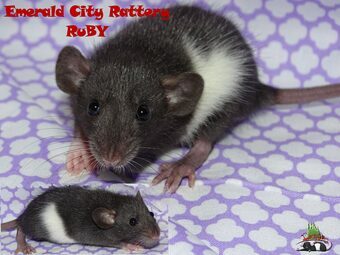 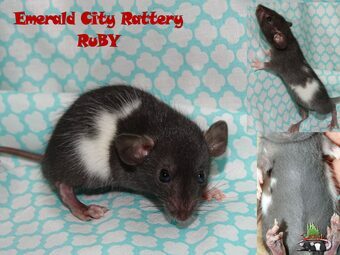 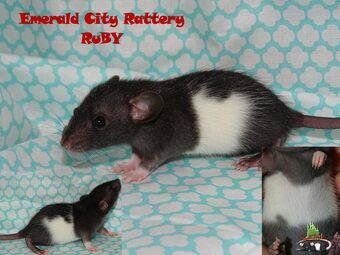 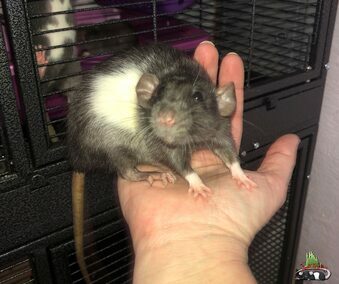 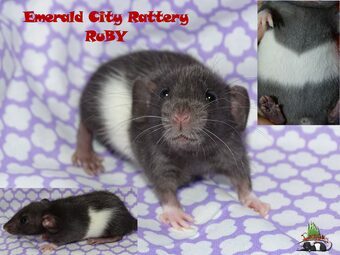 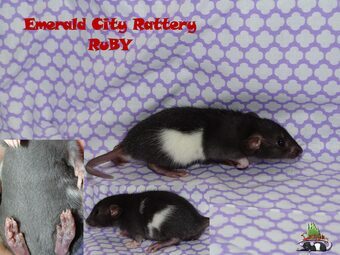 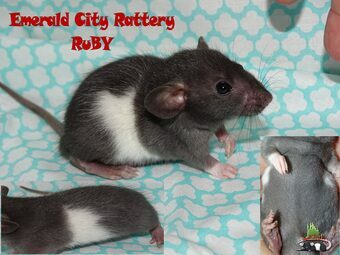 © 2011 - 2019 Emerald City Rattery (RuBY) All Rights Reserved. 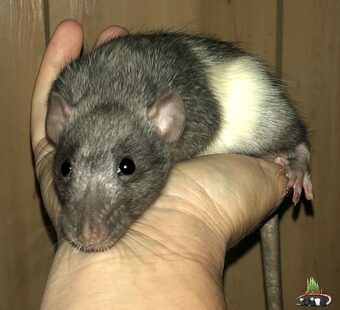 Pick up hours are by appointment only. 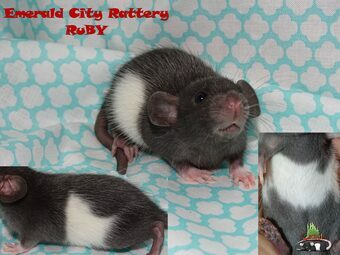 See my prices page for more info.